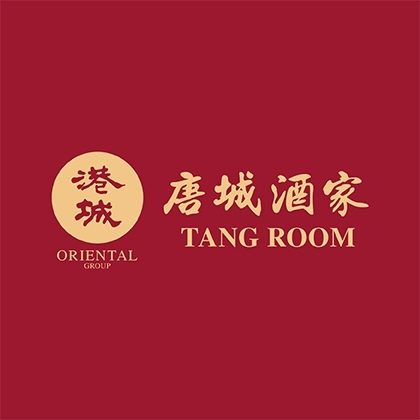 Tang Room by The Oriental Group of Restaurants will showcase new creations and popular favourites of the group. Among the exciting new inspirations are Crispy Okinawan Sweet Potato with White Truffle, Platter of Chilled Jelly Chicken, Abalone, Black Squid Ink Ball & Baked Crab Meat; and Steamed Ocean Garoupa with Fresh Abalone & Squid Ball in Superior Soya Sauce. An excellent range of Dim Sum is available during lunch.